While order picking may be a back-end operation, that does not mean the process cannot be felt elsewhere. Orders need to be picked promptly, effectively and accurately, or else it will create issues for all parties involved in the retail process, whether it is the customer who gets the wrong item, customer service who needs to deal with angry shoppers or anyone else. There are numerous steps merchants can take to improve the efficiency of the warehouse picking process, but one of the leading strategies is the implementation of RFID tags. This technology enables merchants to track items throughout the picking process, check them in and out automatically, bolster visibility across the warehouse and combine multiple orders effectively. At the end of the day, this means pickers are completing orders quickly and accurately, processing more orders on a daily basis and getting items to customers even faster. There are fewer picking errors and more efficiency throughout the process. 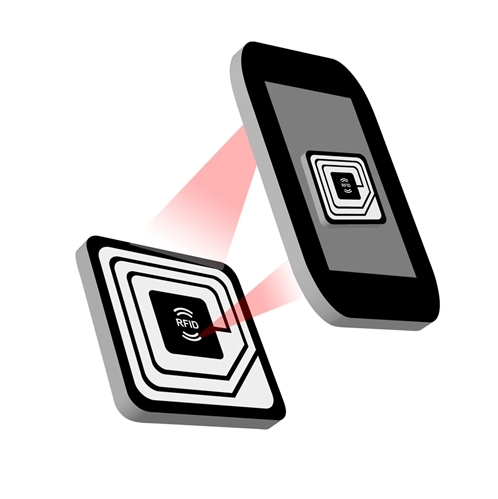 Mobile technology with RFID capabilities is deployed by many businesses to aid with the picking process. Orders will be sent to pickers’ RF devices, and the employee will then be able to pick the item right from the shelf without having to return to another workstation to check it out afterward. Pickers could even use portable label printers to streamline the process further. One of the core barriers of efficiency is the time pickers spend walking around the warehouse. They are often required to walk from a station that receives orders, out to the warehouse and back to check the product out. Hand held RF terminals can eliminate multiple steps from this process. According to one report from the Warehousing Education and Research Council, the use of RF technology is considered a best practice for picking and packing orders. The report noted poor practice as using “stationary terminals” and “systems [that] do not support transaction process well,” possibly using multiple systems with batch processing. On the other hand, best practices involve the use of wireless RF terminals that are integrating into warehouse management systems to enable automated order communication to personnel. These picking solutions should operate in real-time and leverage RFID tag tracking to improve the picking process. The picking process is an area where many merchants can improve their operations, and using RF technology is one step toward that direction. You did a great job of explaining how RFID works. From my point of view, this is one of the benefits of our modern and advanced technology. I had no idea that it is the process being done when I am ordering online. It really helped when you said that it is considered as the best practice for the online ordering system. Awesome!